As Montana’s population continues to grow, and as more new houses, roads, and highways are built, many new gravel pits (also called open-cut mines) are being developed in the state.  Montana’s laws contain only minimal provisions for regulation of Montana gravel pits. A spate of recent court rulings have left many people concerned about the pits and their impact on neighborhoods and the environment.